What is an oil pressing machine? 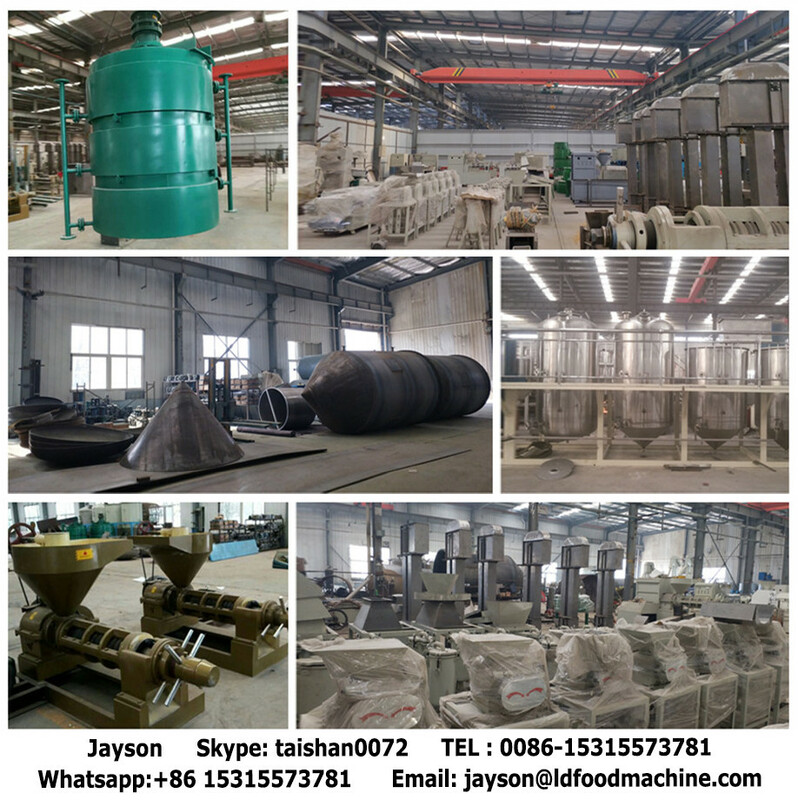 Screw oil press machine is a screw-driven oil making machine that used to extract oil from seeds and kernels for edible or biofuel purposes. 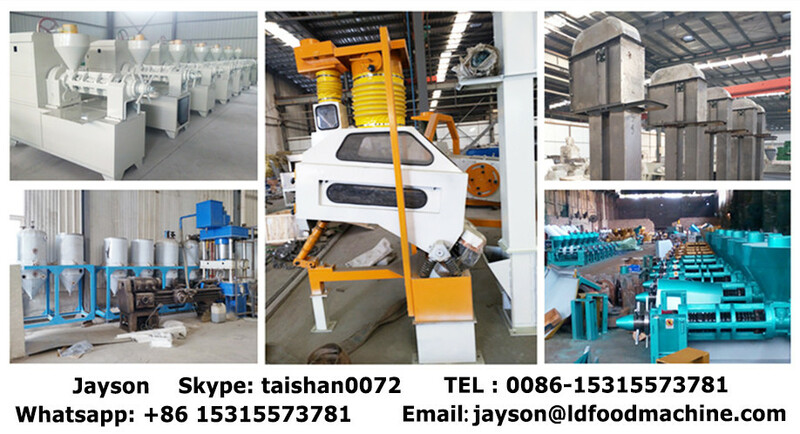 Our ZX series oil press machines can process a great many plant seed such as peanut, soybean, sunflower seeds, sesame seed, cottonseed, rapeseeds, corn germ,coconut, palm kernel, jatropha seed, hemp seed etc. Summary, press oil seeds to get cooking/ edible oil by yourself. Screw type oil machine is mainly composed of feeder, gearbox, pressing cage, screw shaft and machine stand etc. Pressing chamber is the key part of the machinery which including pressing cage and a screw shaft rotating in the cage. You can also equip the expeller with motor, diesel engine,or electrical control cabinet as you like. An electric cabinet can help control the whole working procedure. The screw oil expeller utilizes the screw shaft that is set-up with different styles of screws and rotates when machine is running to push the material into chamber. Owing to the sprial helical pitch of screws becomes shorter and the sprial depth of screw. Becomes shallower, in the chamber the volumes between screws and pressing ring inner is smaller, pressure produced from curve saw -tooth of pressing ring inner, which oil is separated out. Oil releases from the gaps between bars and oil slots between pressing rings. Cookie release from the cookie release state. 1. The screw shaft and main pressing cage is internally installed electric heating pipes which can pre-heat them at the same time. This way can absolutely save the pre-heating time. 2. 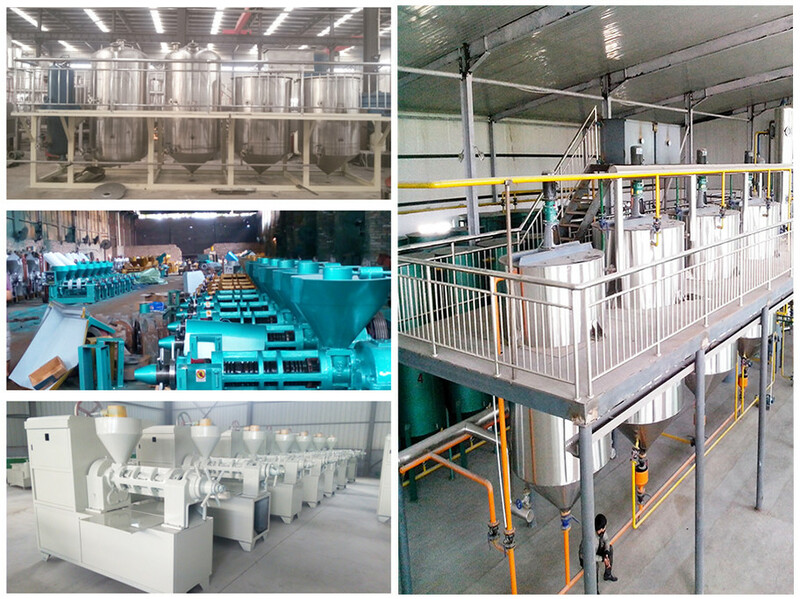 The press is equipped with electrical control cabinet, which can always monitor the temperature inside pressing cage, thereby improving the reliability of heating and making the material a higher oil yield. 4. Installed electric motor at the bottom of oil press and with a protective cover, not only greatly reduce the area, but also improve the safety performance of the machine to use. 5. 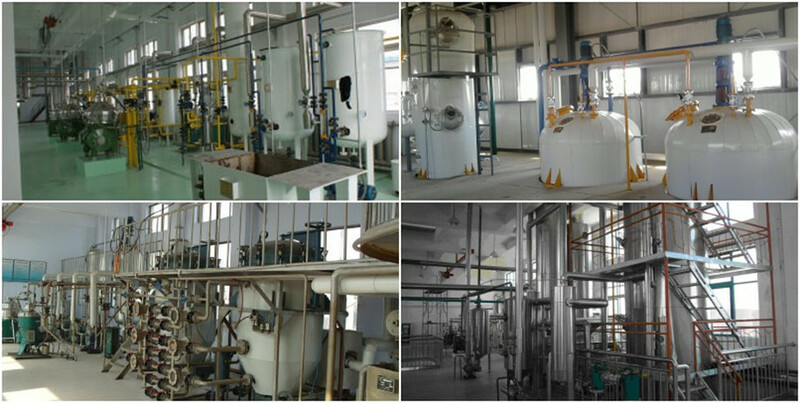 Oil tSkype： taishan0072 and cover made of stainless steel, more convenient to clean, so it become the first choice of small-medium enterprises and individual refineries preferred products.